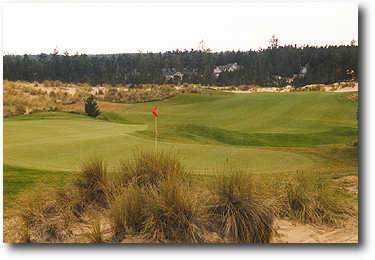 Designed by William G. Robinson, Ocean Dunes Golf Links is an 18-hole unique, challenging and enjoyable golf experience. 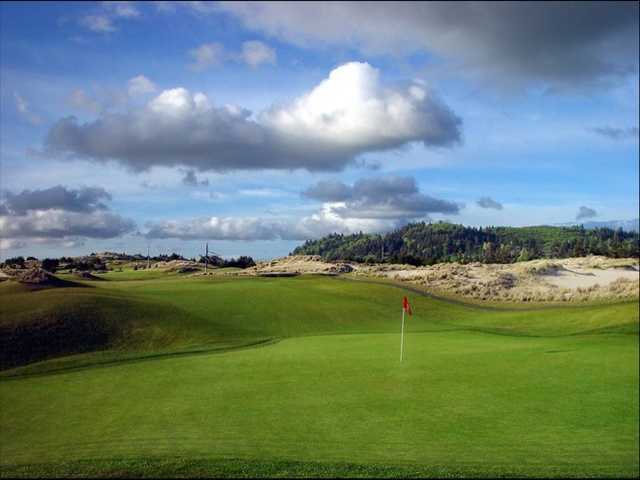 With a par of 71, and a slope of 124, it is nestled in the sand dunes of the Oregon coast. 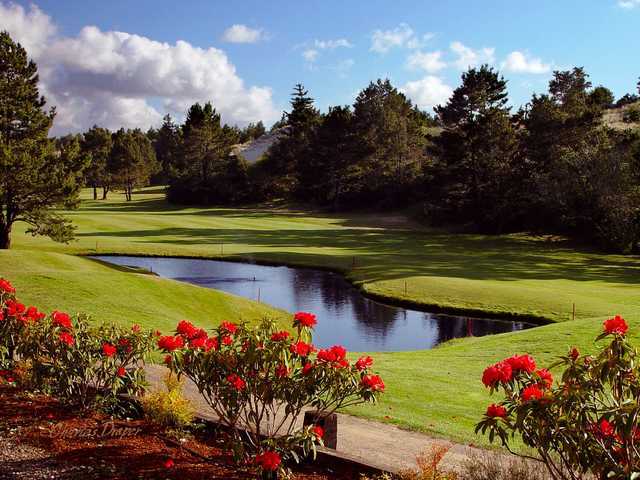 This true golf links, with the native plant materials such as Scotch broom, wax myrtle, shore pines and native rhododendrons offers the golfers a memorable setting. 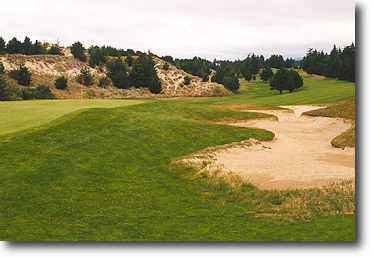 Built on a natural sand base, Ocean Dunes provides the golfer with a dry, firm playing surface year round. 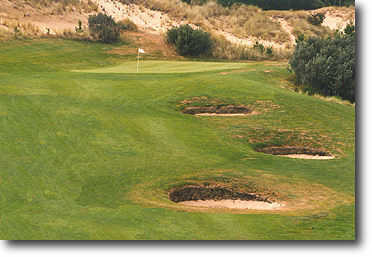 It offers links style pot bunkers, a double green, sand dunes, beach grass and beautiful views. Terrible all the way around. Fairways were dead and muddy. Greens were only ok. Shop staff made me pay double for a full cart and told me that I needed to find someone else to ride with and I can "just settle up with them" instead of charging me for my rightful half of the cart. Never again will I play this course. Not sure what course the guy that said this wasn't much more then an executive course was thinking? 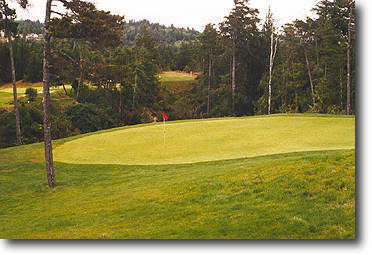 Sure, there are a few short par 4's, but accuracy and shot shaping is needed to score low. 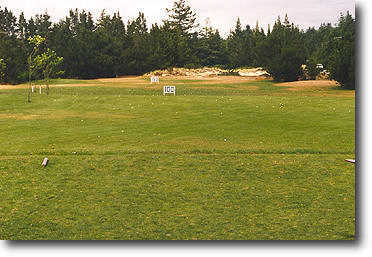 It could also be that their are some narrow fairways that "blasters" will never master. There are some magnificent par 3's that have elevation drops that will require some careful consideration of what club to use. The staff, and members (Bob and Gary), who wouldn't hear of me playing solo! Let me tell you, local knowledge is a plus on this course. 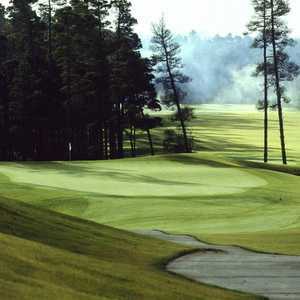 Even though the course is protected by the surrounding pines, if you forget to take into account of the wind up above, you will lose a stroke! 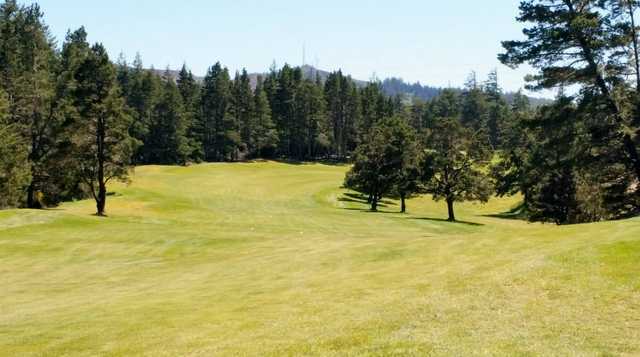 The faiways and greens are very good, I recommend taking a cart as it is hilly terrain and distance between green and tee box can be a journey in of itself. 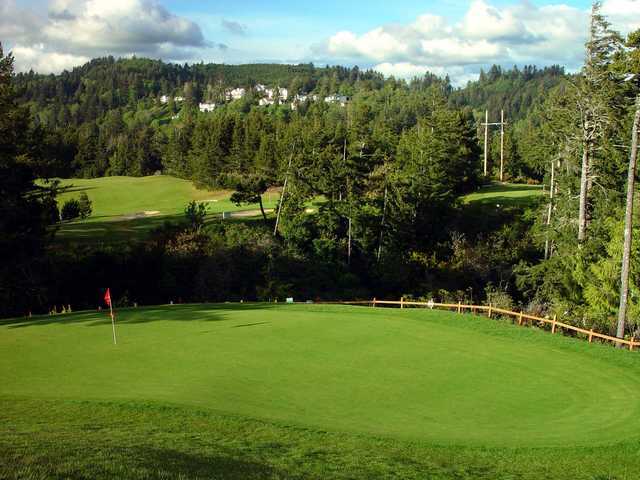 For the price of admission, you've got to play this course. 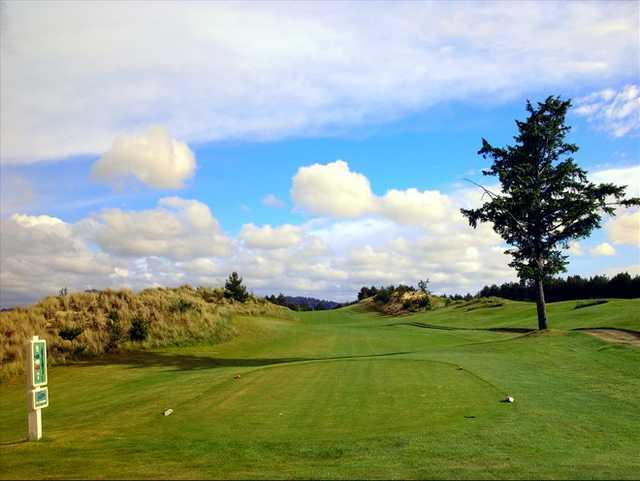 Course is well-laid out and has just enough challenges to keep you interested. 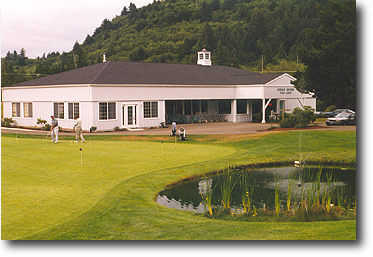 My wife and I had a good time golfing here. Staff was helpful and friendly. Awesome! A little bit of everything gives you a challenge on every shot. 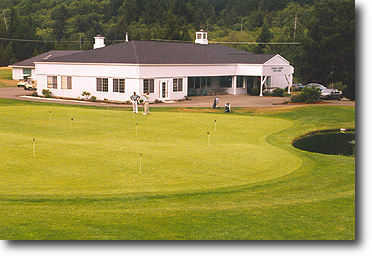 Small well groomed greens make that birdie much more rewarding. A lot of recent pruning, tree removal and bunker repairs has given the course a whole new feeling. this course is awesome!!! totally different from the last time i played. they have way more staff who are all very friendly. 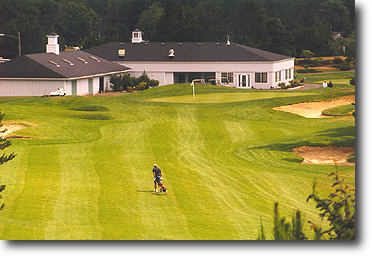 the course looks better then i have ever seen it, tight greens, tight fairways. very challenging but very fun. 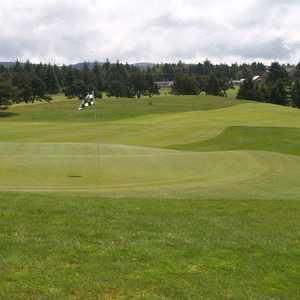 Anyone who tells you its not a good well maintained golf course hasnt seen it get better and better the last few years! 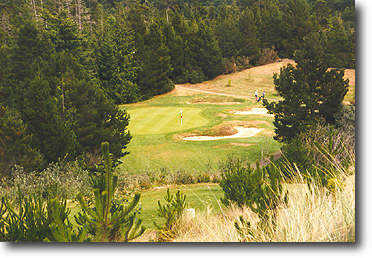 Nice links-like course protected from much of the coastal winds. However, it's not much more than an executive course. The fairways are tight and so are the greens. I really enjoy this course. More protected from the coastal weather then other courses in area. This course has improved the last couple of years. They seem to be opening the fairways up a little. Lots of fun.